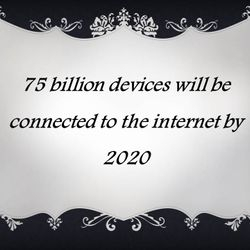 What is a Digital School of Distinction? Digital Schools of Distinction is a flagship programme which aims to promote, recognise and encourage excellence in the use of technology in primary schools. In May 2016, we successfully demonstrated how we integrate technology into our teaching and learning on a daily basis. Admittedly, on the day this was a relatively easy task as teachers and students are confident and confident at using the technology currently available to us and so, we received the nationally recognised Digital School of Distinction Award, accredited by the Dept. of Education. However, the adjudicator also understood that we are acutely aware of the ever changing technologies available to us and make every effort to stay abreast of these changes and integrate them into our classrooms. 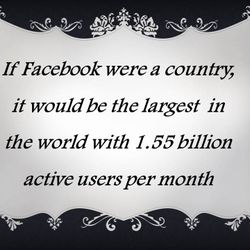 How many Digital Schools are there in Ireland? As you can see from the map, there are 336 schools in Ireland that have attained this award, which translates to 8.3% of the total 4028 primary and secondary schools in our country. Additionally, we are one of just 12 schools in Kildare to have this award. So how did we get the award? Classes from Junior Infants to Sixth class were observed by an examiner for a short period. Each class demonstrated how technology is used on a day-to-day basis in our school. 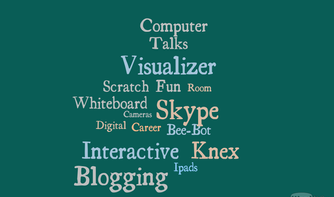 The following section outlines some of the things we get involved in at different class levels that enable us to make teaching and learning more relevant in exciting in modern times. 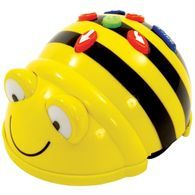 Bee Bot is an exciting new robot designed for use by young children.This colourful, easy to operate little robot is ideal for teaching sequencing, estimation, problem solving and having fun! Bee-Bot teaches children the very early stages of coding as they learn to programme Bee-Bot to follow a course, sending him forward, back, left or right. 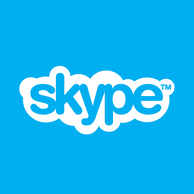 We use Skype to contact classes within the school and to also link up with people and classrooms in other countries. Take a look at the First and Second class blogs to view some video footage of our recent Skype calls between the classes. Every week, the children use iPads to practise their handwriting, sounds, numbers and develop oral language through apps such as Toca and Playschool. The children really look forward to this time and also learn the basics of using an iPad such as volume, closing apps etc. In addition, children also use the interactive whiteboard during daily lessons and during Aistear to take turns at completing games and activities that are relevant to the curriculum. The children in 3rd class are undertaking the Knex challenge this year. Currently, they are working on creating 2D objects and will move to the more difficult tasks of creating motorised 3D objects in the coming months. 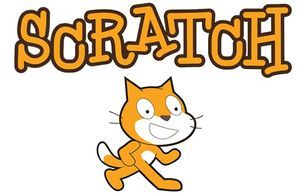 Scratch is a relatively new programming tool that is being used in primary schools. This encourages children to engage problem solving, sequencing, orientation (and patience!) skills as they create their own cartoon. 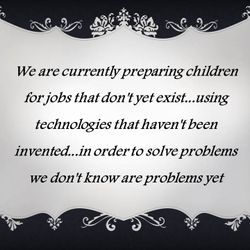 This is particularly important following the Minister of Education's recent announcement that coding and Digital Science will be included as Junior and Leaving Certificate exams in the near future. 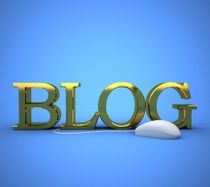 The fifth and sixth class students are leading the way in learning how to blog about daily life in Scoil Bhríde. This is a more informal way of informing people in the community about what is happening in our school. 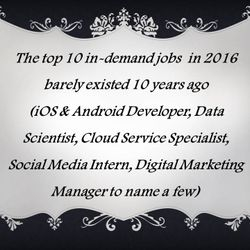 There are so many opportunities and career prospects available to students nowadays that involve technology. 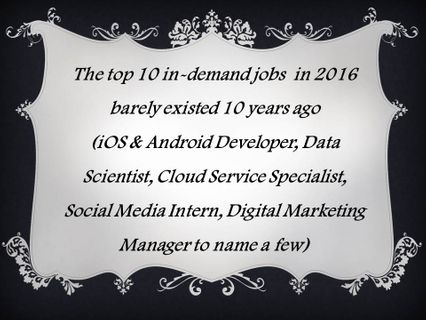 Indeed the top 10 jobs worldwide in 2016 all involve some aspect of technology and communication. As students continue their learning in secondary school, we think it is important to ensure that they are aware of these opportunities as they make their subject choices.